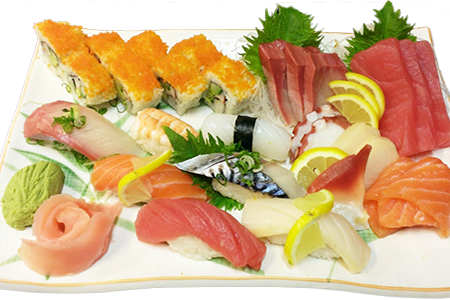 En sushi is a Japanese restaurant located at 7694 hurontario st Brampton. 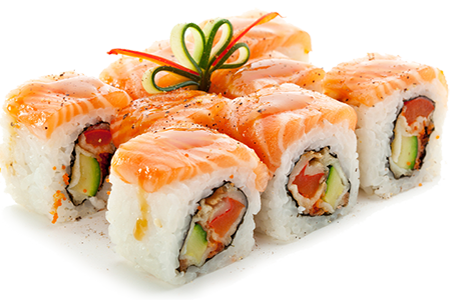 Our restaurant offers Mouth-watering dishes of Japanese,Chinese and Thai cuisines.we also introduced a new way of ordering by using iPad ordering which helps to guarantee fresh food and fast. We have the more than Two hundred different kinds of food.we open 7 days a week and every holidays. 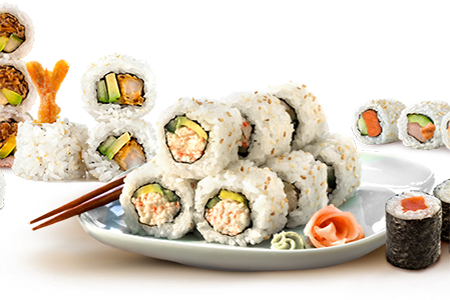 Free Delivery with over $30 before tax within 5 km, 10% off pickup with cash only. Free Lunch/Dinner all you can eat on your birthday(5 plus adults).